- Available from 5 June. - Inclusive of all bills (Excludes Council Tax). - Livingroom convertible to 2nd bedroom. - Bathroom with a relaxing bath tub. - Gas central heating throughout. 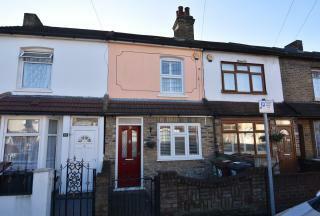 - All bills included & free internet, Council tax excluded. 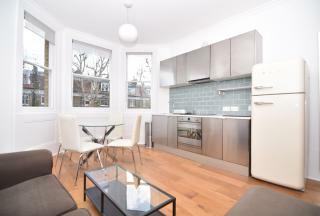 - A bright presented studio flat. 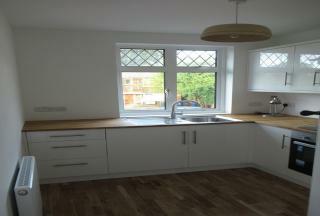 - Open plan fully fitted kitchen. 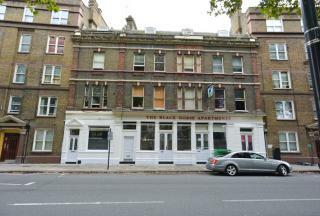 - Close to Kentish Town Tube Station and local Shops. - Available from 18 February. 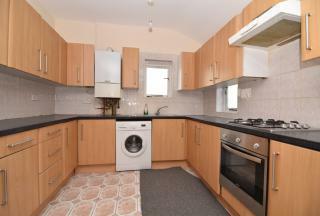 - A well presented one bedroom flat. - It located on the Top floor of Victorian house. - Good size lounge with open plan kitchen. - Close to all the amenities. 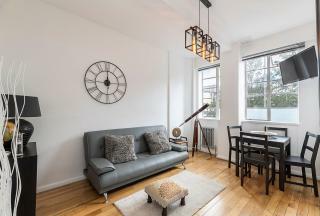 - Within easy reach of Camden Town station. 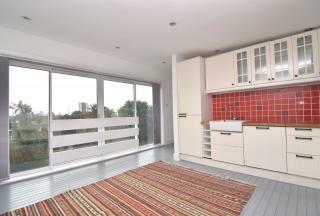 - Quite residential area minutes walk from the Primrose Hill Park. 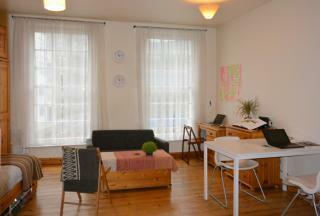 - 3 bedroom apartment, (with living room converted). 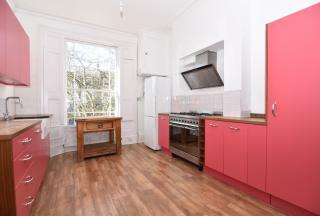 - Mid-terraced 2nd floor Victorian conversion. - Available from 22nd Oct.18. 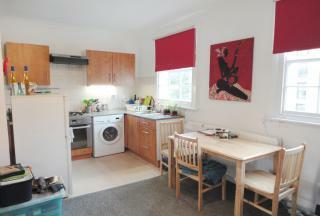 - Luxury 2 Double bed room Maisonette Flat. - Transport links into Central London via Camden Road Buses.